Archery is my passion. I love shooting and I enjoy making Longbows. From my first Longbow I made, which was a self Oak bow I have changed things slightly !! 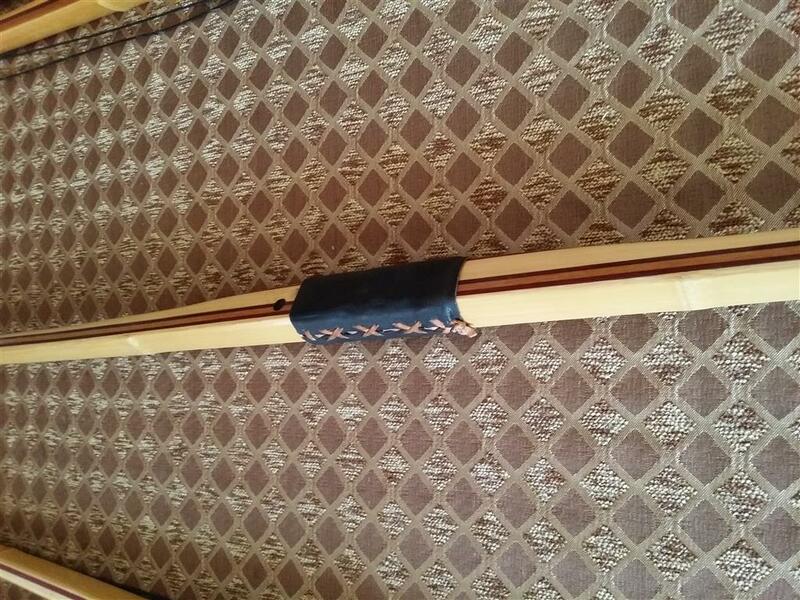 My current design is a Bamboo backed / belly, laminated with Purpleheart Core. This design shoots extremely well. We currently have 9 members at our club shooting with my Longbows, up from the 1 Longbow member when I joined Friskney Bowmen. 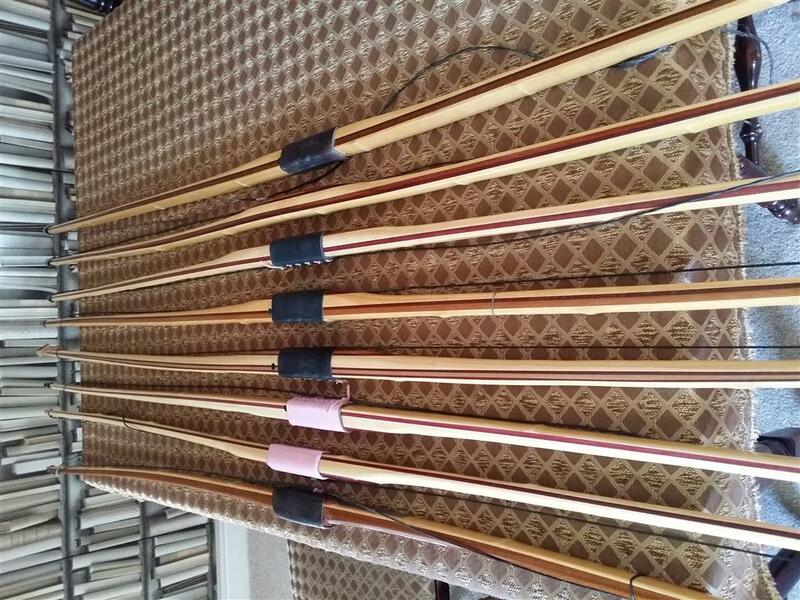 Not including the 10 or so archers I have made longbows for from other clubs. 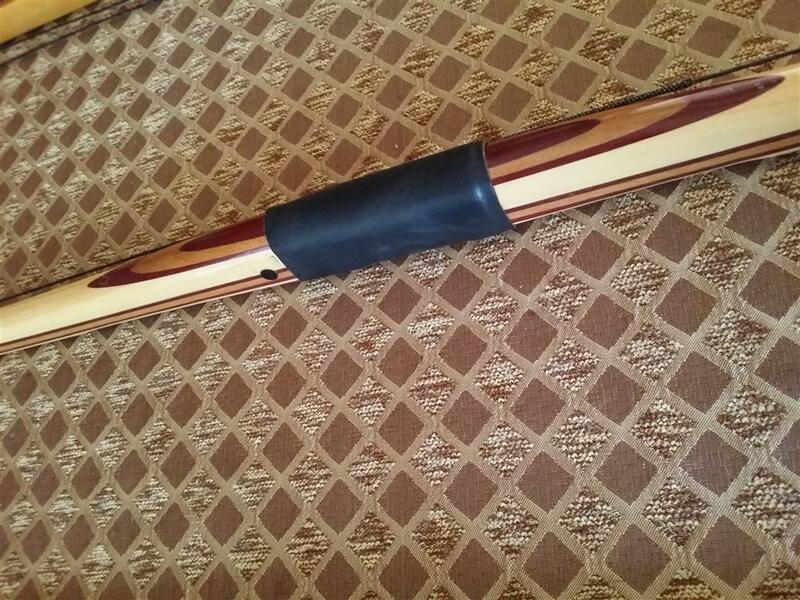 I based my design on a bow I saw made by Alan Fleming, which is different to other Longbows as it uses a Bamboo belly. Matched with the Purpleheart core it makes for a striking design, finished with a 2 pack waterproof lacquer and a fast flight double ended loop Flemish string. 2018 prices are currently £275 (plus postage) up to 55lb draw weight. Price on asking for other draw weights. 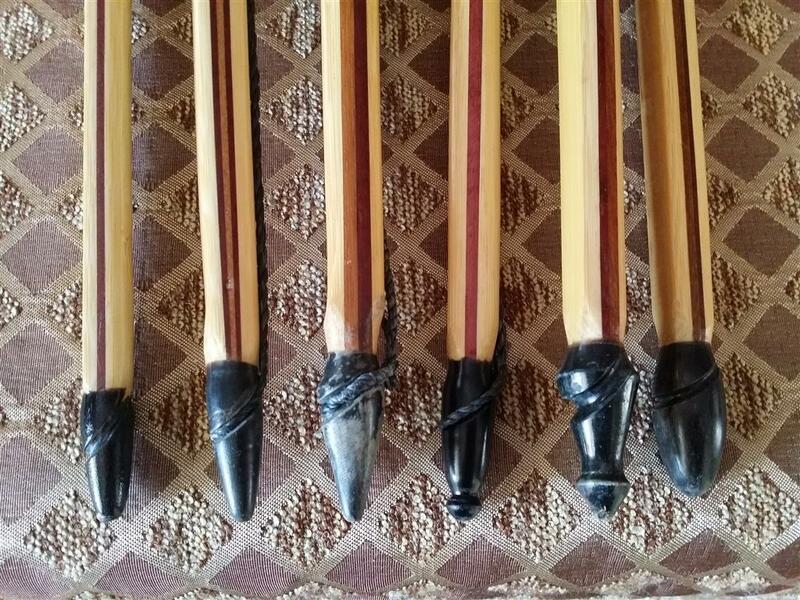 My Longbow are guaranteed against breakage or failure for 12 months .